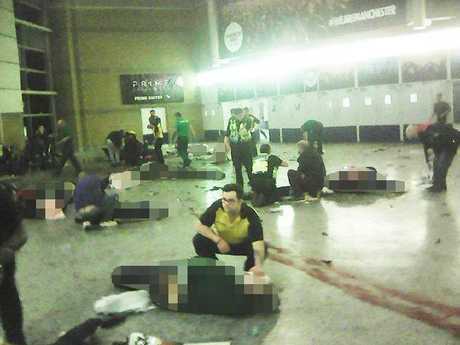 THE suicide bomber who killed 22 people and injured 59 more at an Ariana Grande concert in Manchester was a university dropout who may have made secret trips to Syria to train for the attack. 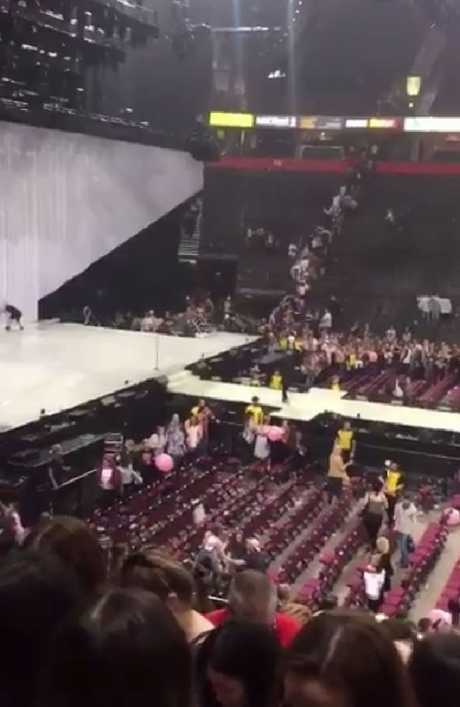 The young man, named by British police as Salman Abedi, exploded a homemade bomb and died inside Manchester Arena at the end of the US pop star's performance on Monday night. 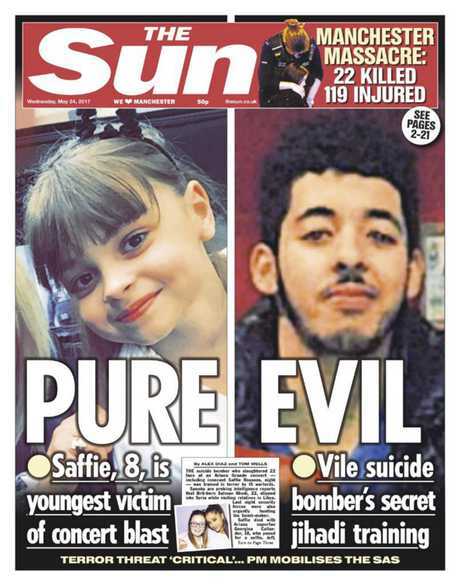 UK police revealed, Mr Abedi was a 23-year-old British national of Libyan descent. He was born in Manchester and grew up alongside three siblings. British intelligence agents are investigating reports the football-obsessed Abedi slipped into Syria while visiting relatives in Libya several times in recent years, The Sun reports. Neighbours say Abedi, who studied business and management at Salford University before dropping out, had grown a beard in the last 12 months and had begun acting strangely. "A couple of months ago he [Salman] was chanting the first kalma [Islamic prayer] really loudly in the street. He was chanting in Arabic," Lina Ahmed told The Sun. "He was saying 'There is only one God and the prophet Mohammed is his messenger'." Another neighbour, Leon Hall, said the young man "had an attitude problem." British Prime Minister Theresa May said Abedi deliberately chose to detonate an explosive at the end of the show to inflict "maximum carnage." 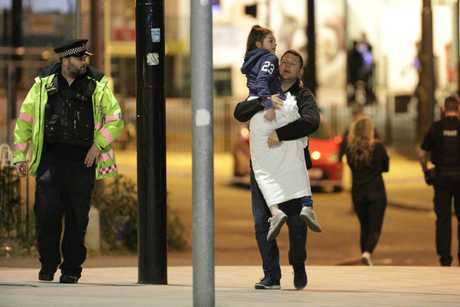 "There was an explosion heard as we were leaving the arena and then another one when we got outside," concertgoer Sibion Joyce, from Bury in Greater Manchester, told news.com.au. 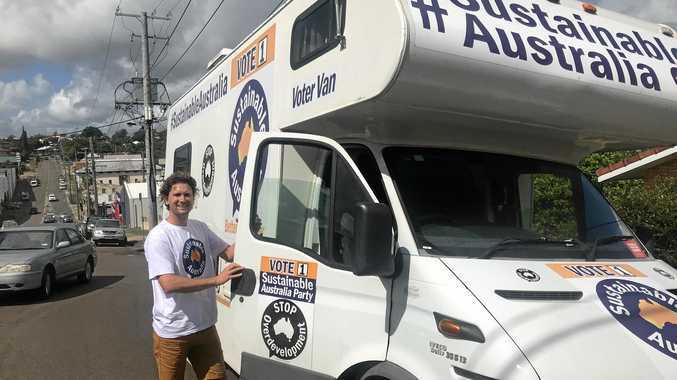 "I was scared, at first we didn't think it was anything as serious as this but when the swarms of emergency services arrived it was evident it was a serious incident." The 22-year-old added: "I was trying to get home from Manchester for two hours, there is a three-mile radius cordoned off."